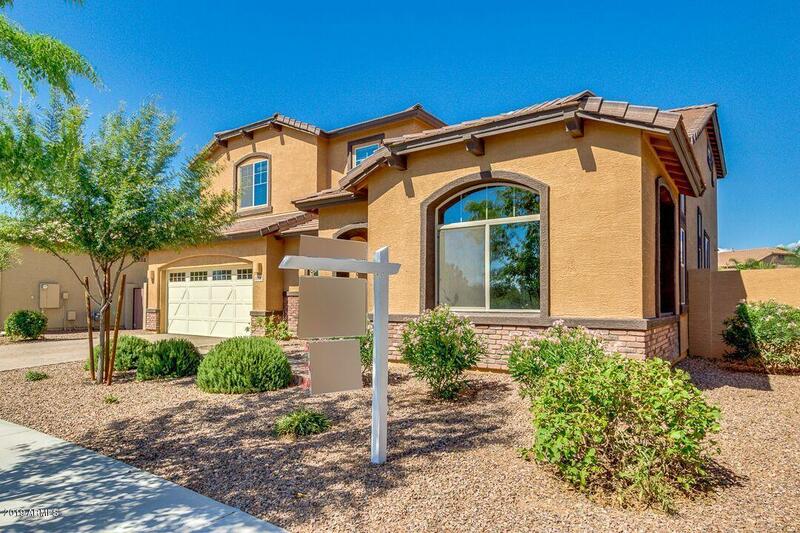 Large 5 bedroom 4 bath 3,972 sqft home w/2nd master! This gorgeous house was built in 2014, no updates needed. 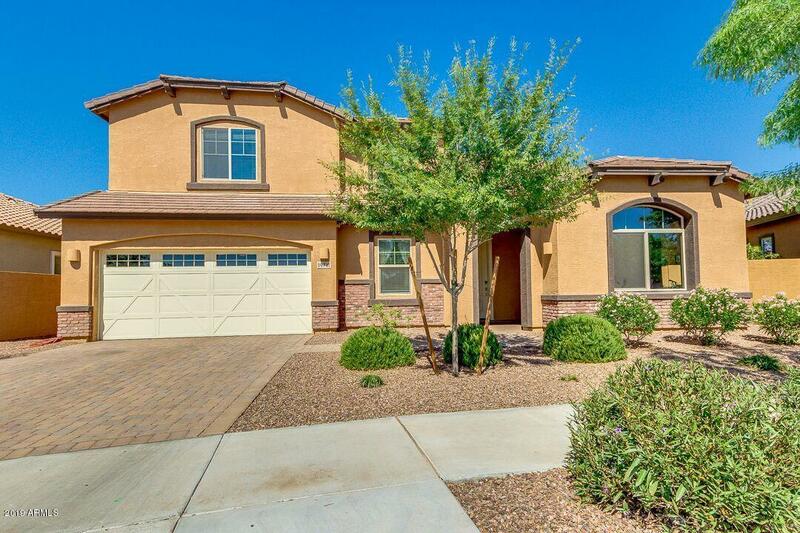 Features for this beautiful home includes granite counters, GE monogram stainless steel appliances, 42'' upper cabinets, kitchen island, 6 burner gas range, wine fridge, formal dining room, spacious loft, and vaulted ceilings. Separate guest bedroom & bath downstairs & interior paint is new. 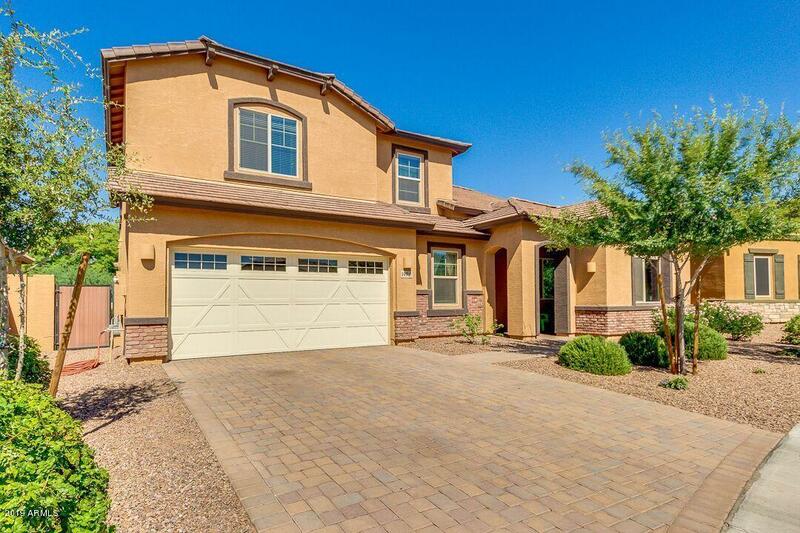 Cul de sac lot w/mountain views and synthetic grass in the back yard. 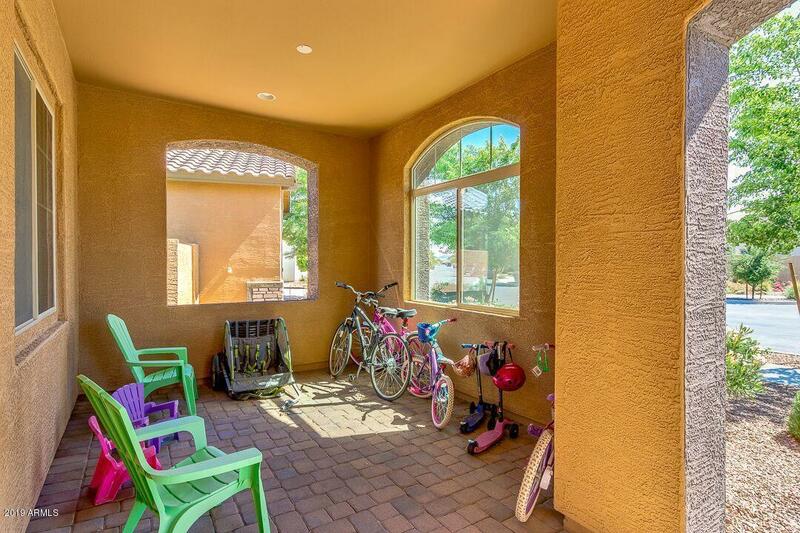 Great for large families!